Christmas may be in December, but for golf geeks it comes at the end of January with the annual PGA Show. While new-product introductions happen throughout the year, three days in Orlando offer everyone—especially golf pros looking to stock their shops—the chance to see it all under one very big roof. And if no one product blew that roof off this year, dozens will help you play better and have more fun. Here are a few I particularly liked. 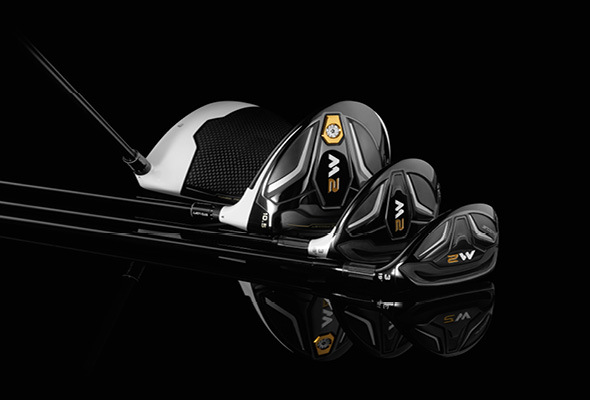 These new woods aren’t meant to replace the M1s that were launched last fall, but to enlarge the family. Like their cousins, they feature extremely lightweight carbon-composite crowns, which allowed the engineers to get creative with weight distribution. Unlike the M1s, there are no adjustable weights on the sole, so you don’t have to overthink settings, tweaks, and twists. Just grab ’em and go. They’re easy to hit—and hit long! 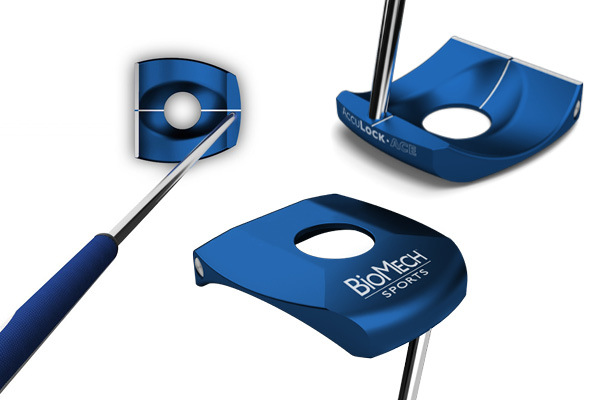 Yes, they look weird, but there’s real science behind these putters. The shafts are long, letting you stand almost upright and eliminating back pain, and angled forward to put your body in a more natural, athletic position. The motion takes some getting used to, but once you do, you’ll be amazed how well the ball rolls and how easy it is to putt. By the way, held right these long putters are still legal. 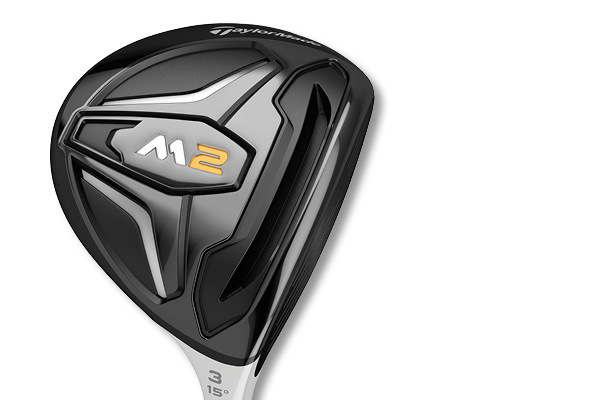 If hybrids are a cross between woods and irons, what if you went the other way? Two big club companies have done just that. 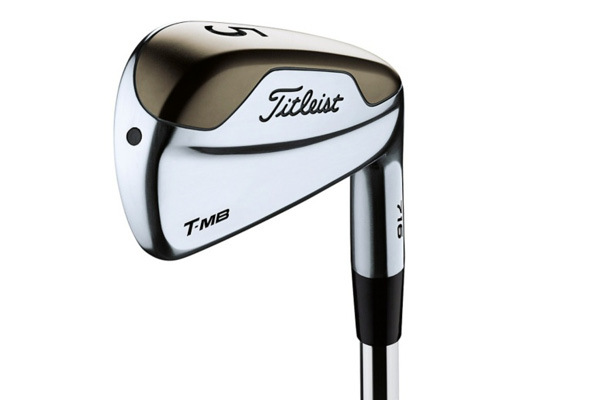 Both Ping’s Crossover and Titleist’s 716 T-MB clubs look like big-headed irons but play like fairway woods or hybrids, both long and forgiving. 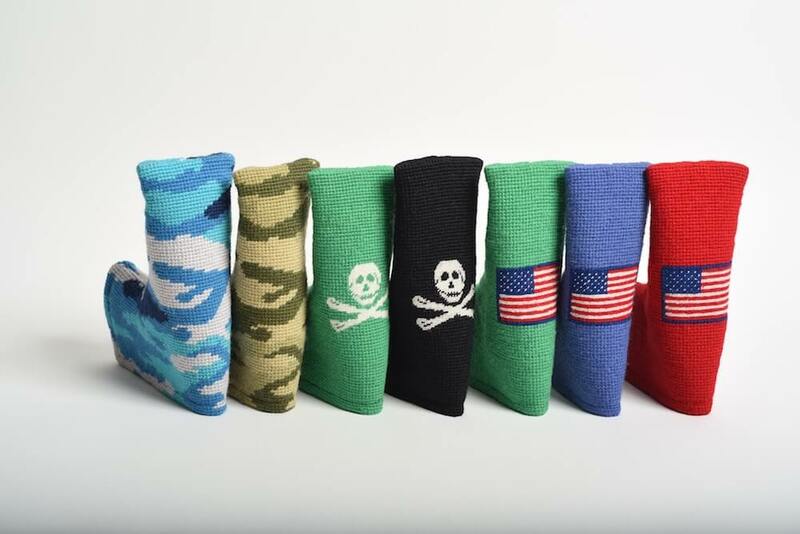 You’ll need to give them a try and see which clubs they replace in your bag. I’ve used a laser rangefinder for years and while not sure how manufacturers keep improving the product, they do. This year saw a widening range of options. Basic: Precision Pro’s Nexus is point and shoot. Middle: Bushnell’s Tour V4 uses that company’s “jolt” technology, vibrating when the laser locks on the target. High end: Leupold’s GX-2i2 can shoot through fog and suggest which club to hit, while Leica’s sleek and light Pinmaster II Pro has an LED display that corrects for brightness in all conditions. Dean Knuth helped create the USGA’s handicap system. Turning his scientific training to club design, he built one of the first drivers with a really low center of gravity. 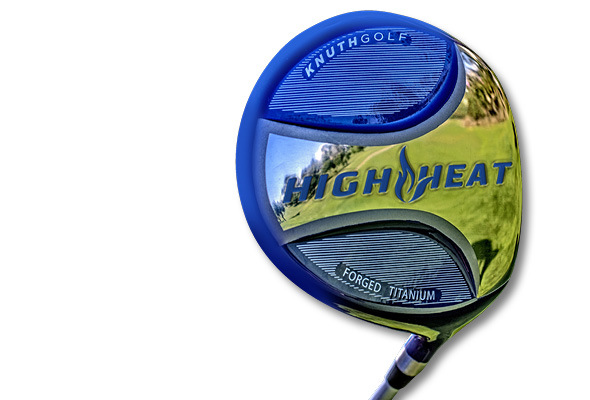 As a result, the High Heat—which is made for amateurs, not pros—is long as well as forgiving, thanks to some things you can’t see inside the clubhead. 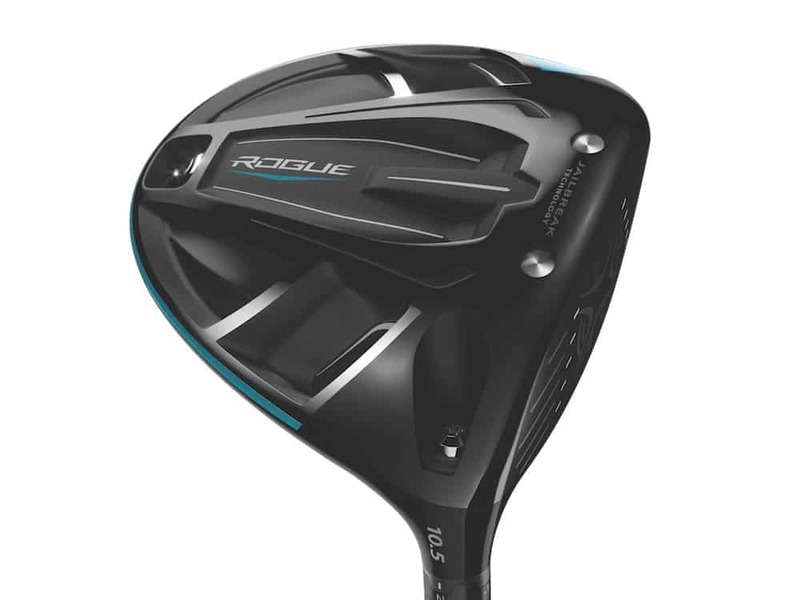 One thing you can see is the polished clubface, which will tell you after every shot exactly where you made contact, good to know if you want to improve. Along with the other scary aspects of everyday life, let me add another: blue light. It’s part of natural light, but especially prevalent in the screens we stare at all day, and it’s not good for our eyes. (Check out truebluelens.com.) 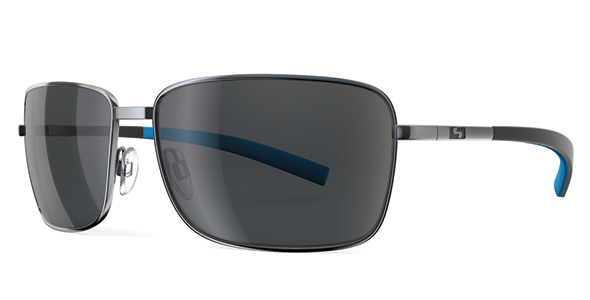 These sunglasses are one of the few that protect from blue light. Plus, they don’t distort colors and provide better definition of features like breaks on greens. Good for your eyes and your game, and not too expensive. Terry Koehler is one of my favorite golf guys, really smart and a Ben Hogan fanatic. 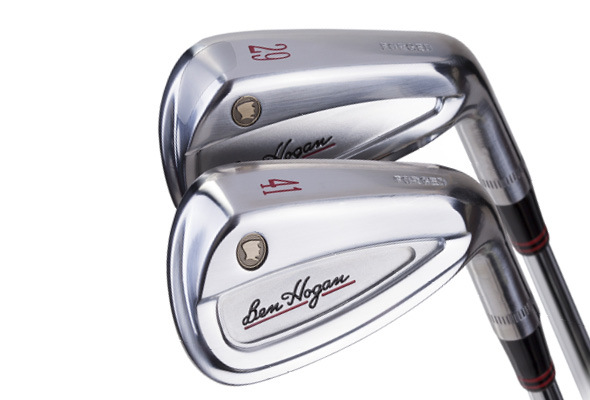 He recently relaunched the Hogan club company, and among his first products are these handsome irons, which are forged to feel terrific and concentrate mass right behind where clubface meets ball. They’re available in one-degree increments from 20 to 47 degrees so you can create the perfect set with your ideal gapping between clubs. Mr. Hogan would definitely approve. Like other tech devices, GPS units do more and more as they get smaller and smaller. 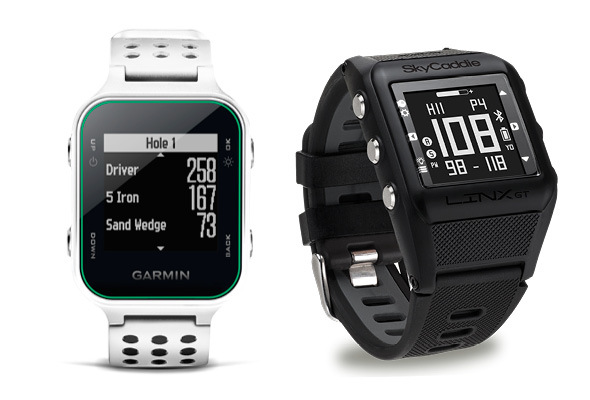 Now relatively lightweight and easy on the wrist, these watch-like devices don’t just calculate yardages. Both Garmin’s new Approach S20 and SkyCaddie’s LINX GT Gametracker sync with apps on your smartphone and sensors to record information like swing speed and club location for future analysis. Why not? Premium sock-maker Kentwool makes a boxer-brief and crew-neck t-shirt from superfine Merino wool, which keeps the body at a comfortable temperature and wicks away moisture. 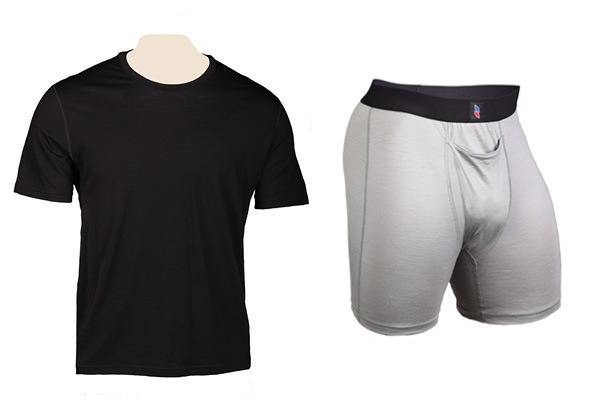 The boxer-briefs also have a horizontal fly (speeding things up when nature calls), while the t-shirt is a good base layer in warm or cool conditions. Their “chafe-free guarantee” definitely rubs me the right way.